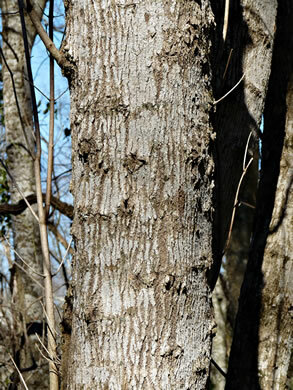 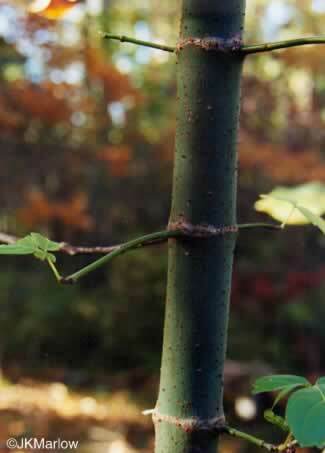 With age, bark develops shallow fissures with narrow, often rounded, ridges, per Native Trees of the Southeast, An Identification Guide. 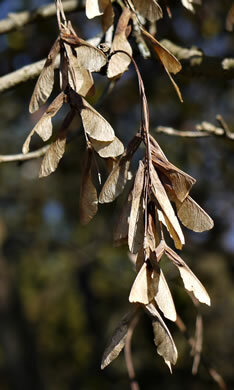 Staminate flowers in long-stalked clusters, per Native Trees of the Southeast, An Identification Guide. 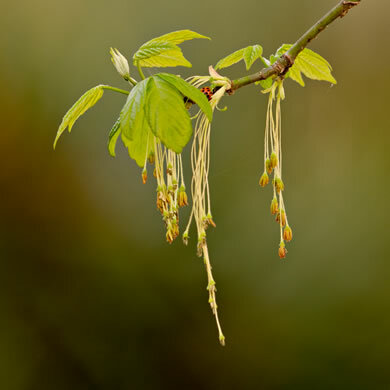 Pistillate flowers in long-stalked pendulous racemes, per Native Trees of the Southeast, An Identification Guide. 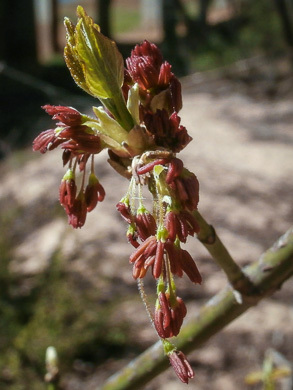 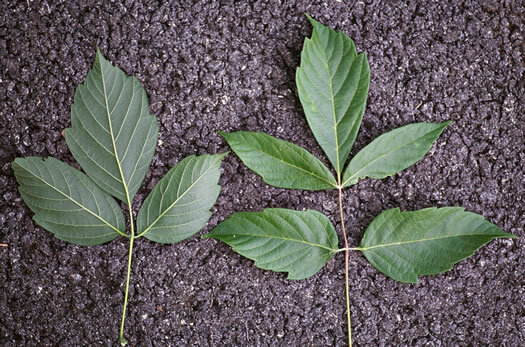 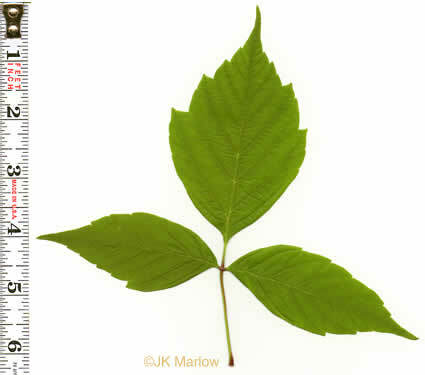 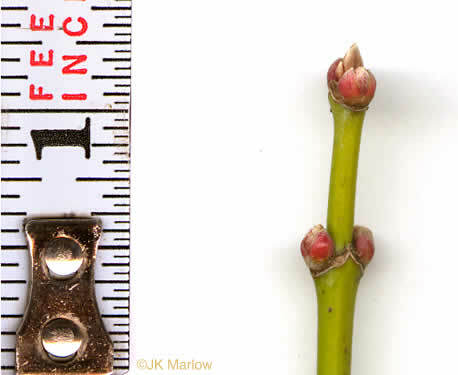 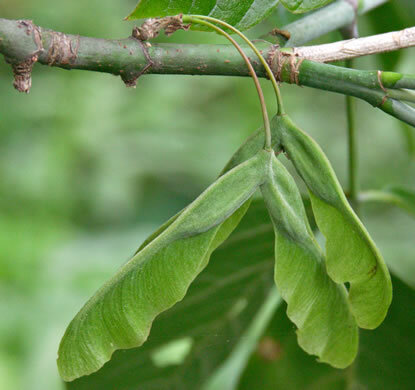 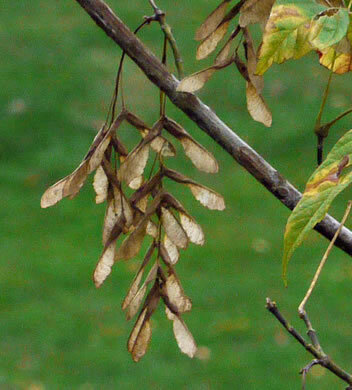 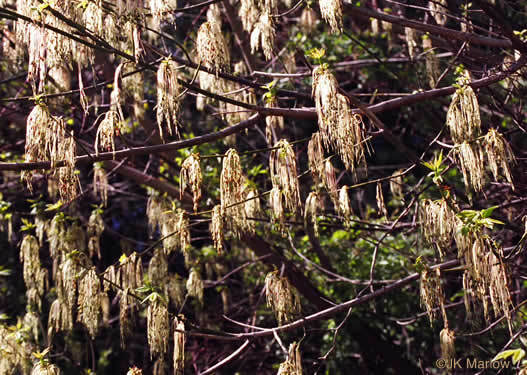 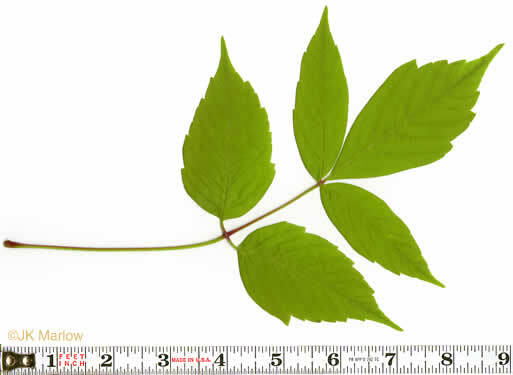 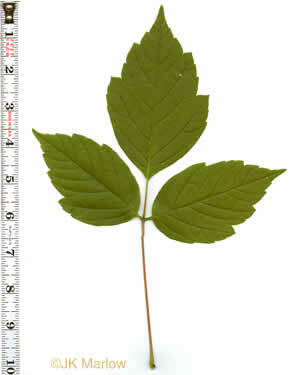 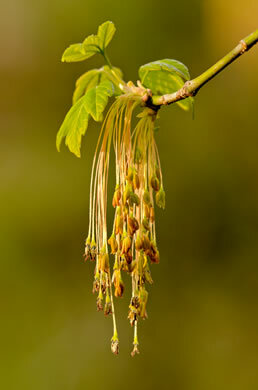 Flowers appear in early spring before the leaves, per Native Trees of the Southeast, An Identification Guide.